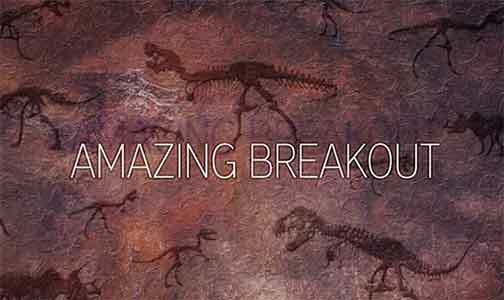 Guide for Amazing Breakout Walkthrough – Play as a security guard and escape from the locked museum hall by unlocking every single hall which presents the history of humanity from the darkest times to nowadays. 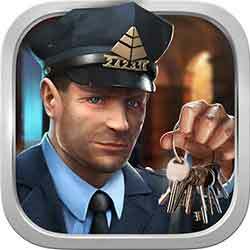 Solve the puzzles, break the codes – and escape! find small moai figures on each level to unlock secret room ! So you’re our new security guard, nice to meet you. I’ve been working in this museum for a long time. Let’s make a little tour around this place. You see that yellow box on your left? Check it to get a flashlight. you’ve done a great job, but it’s only one hall and there’re going to be more of them.. so let us continue our trip ! This entry was posted in Amazing Breakout on May 9, 2015 by 100doorssolution.